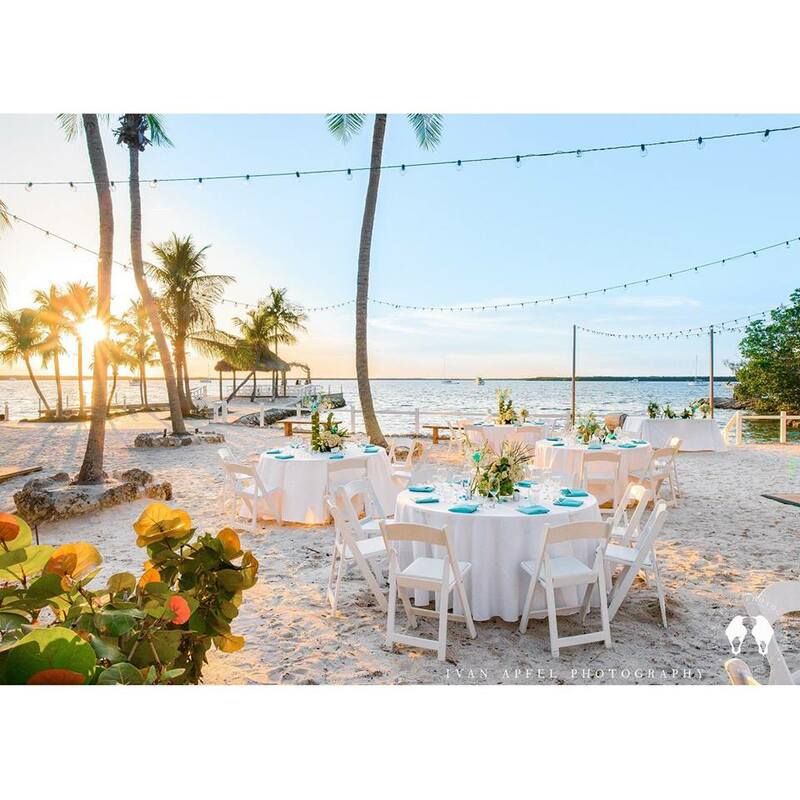 Pick a Venue & Pick a Package... Easy as that! 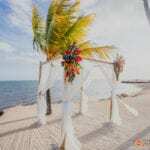 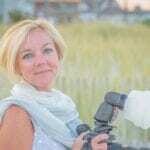 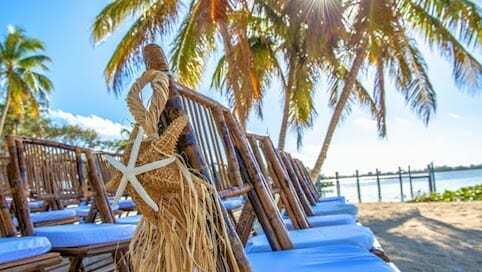 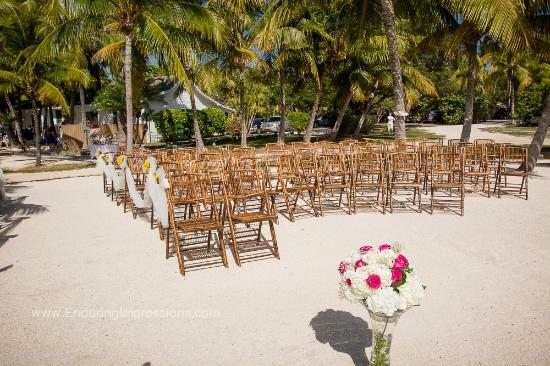 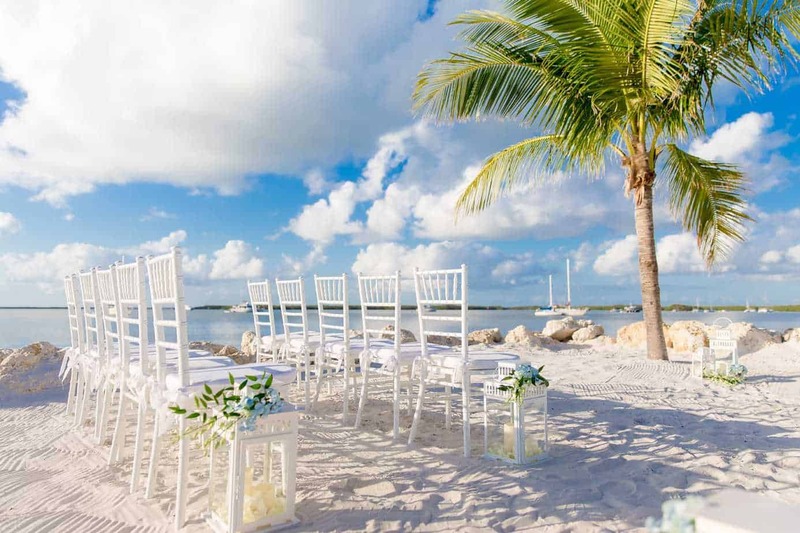 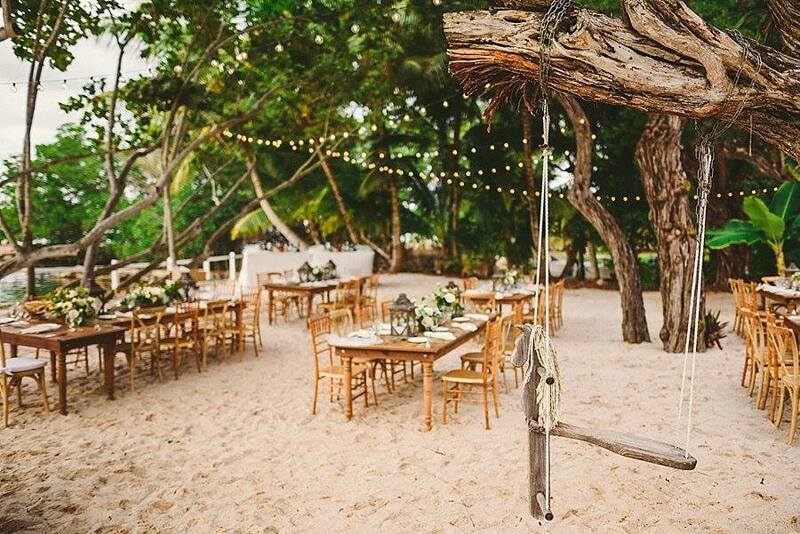 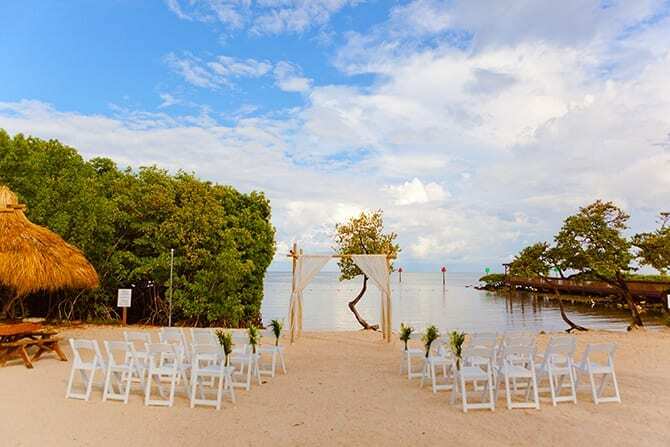 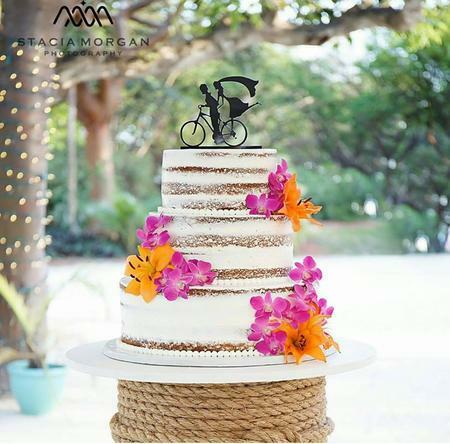 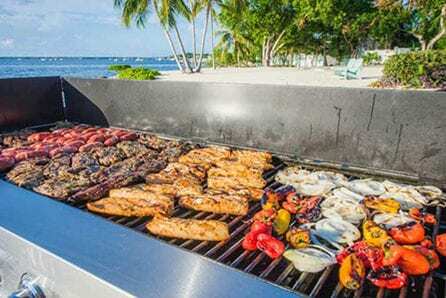 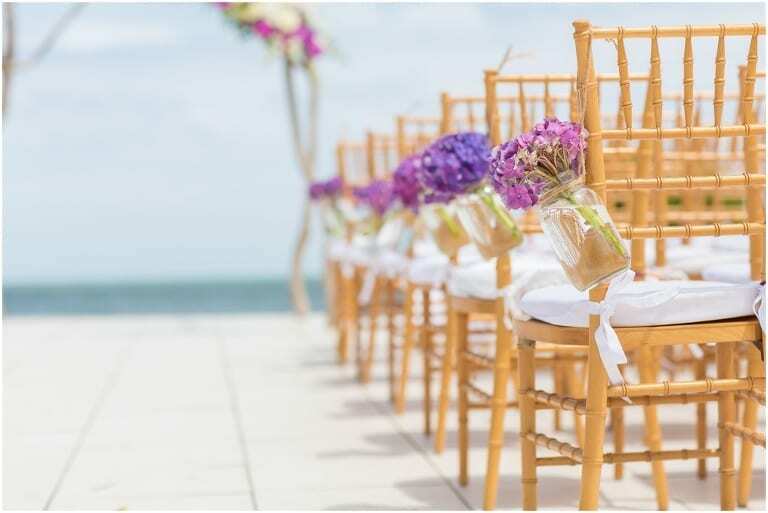 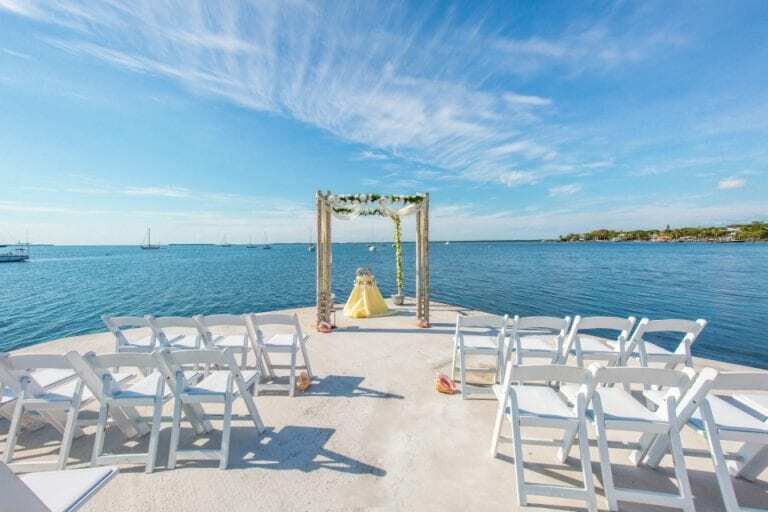 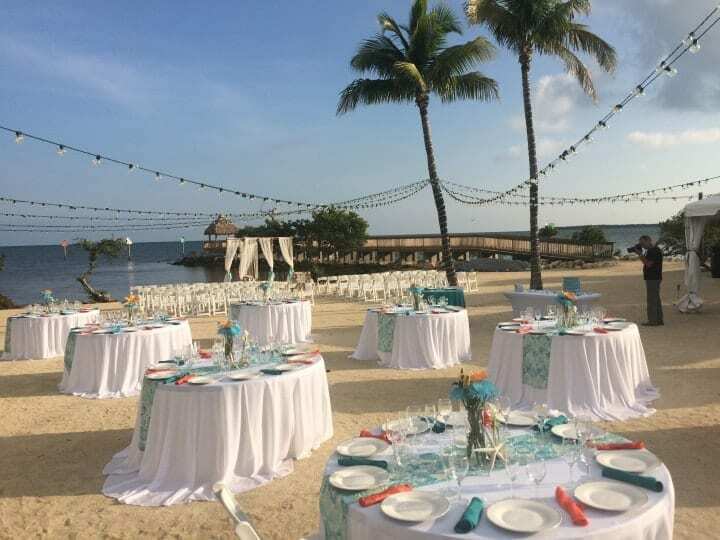 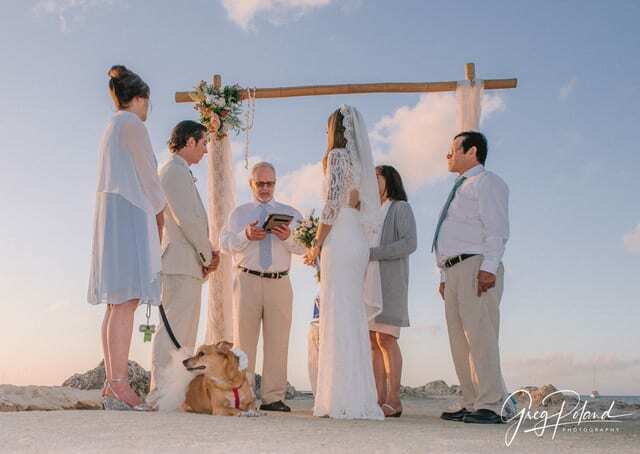 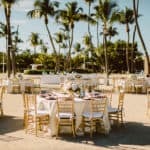 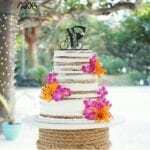 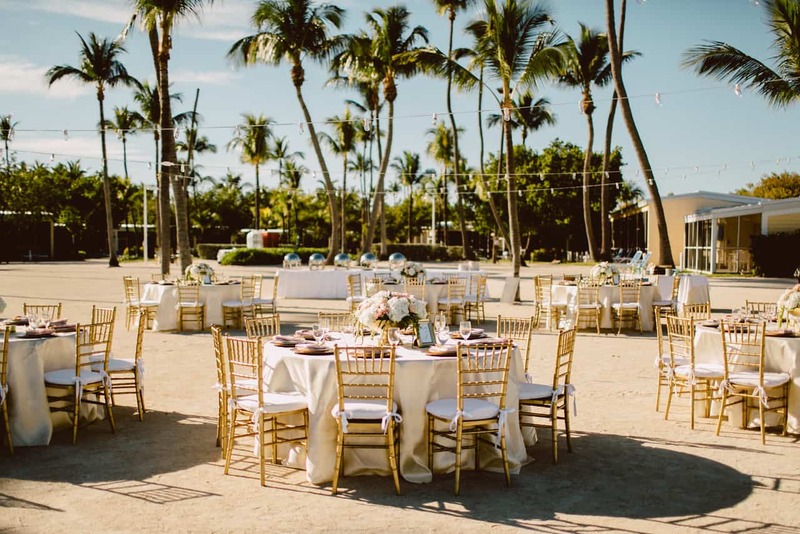 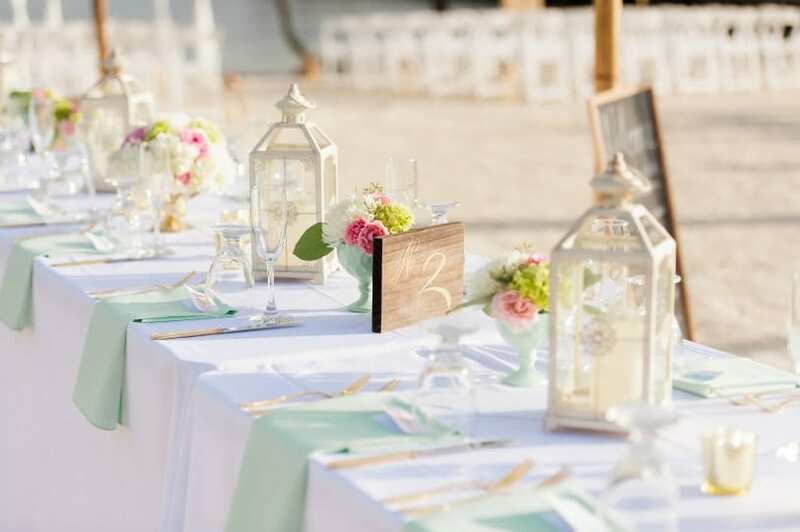 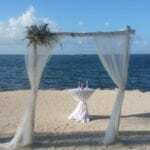 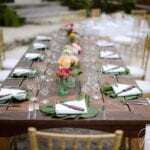 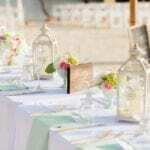 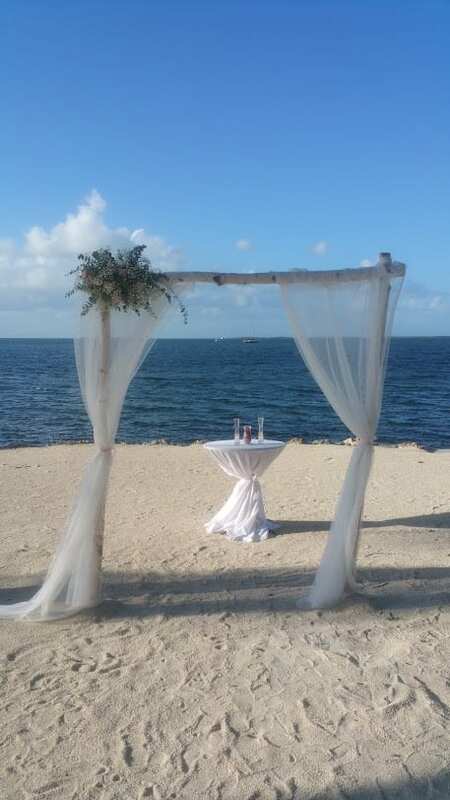 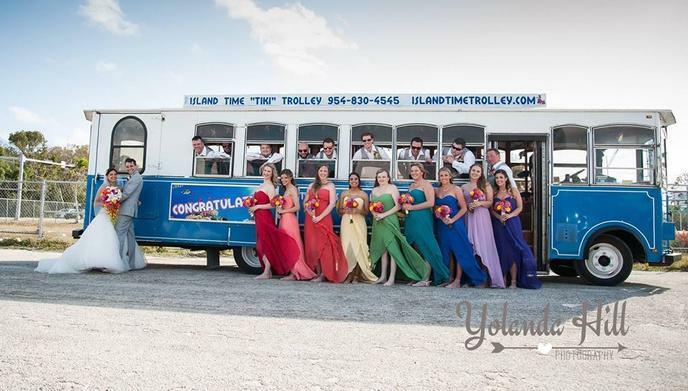 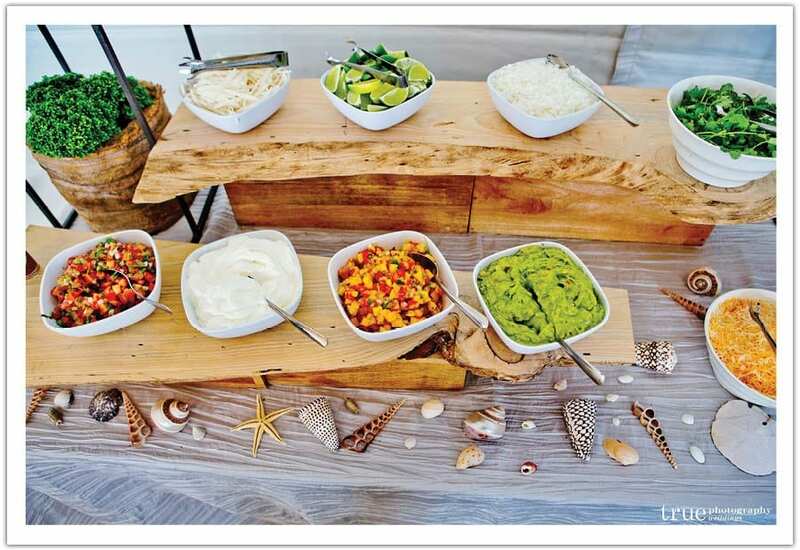 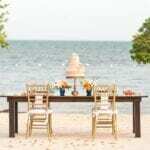 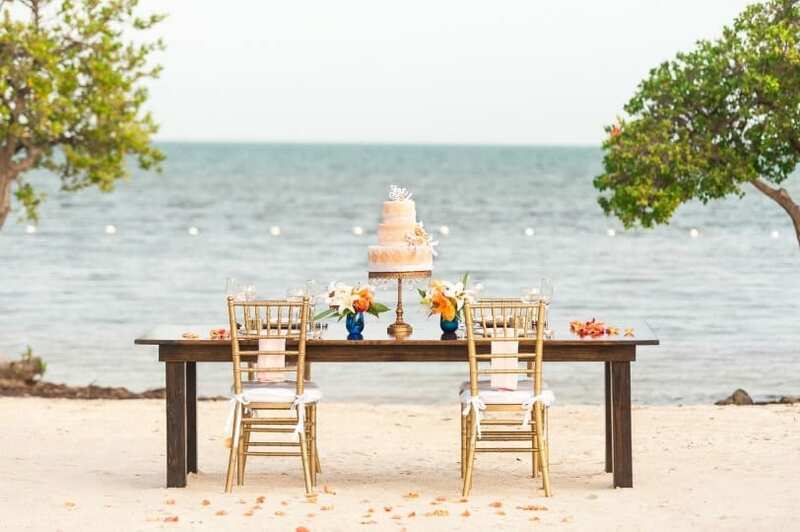 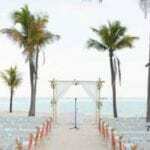 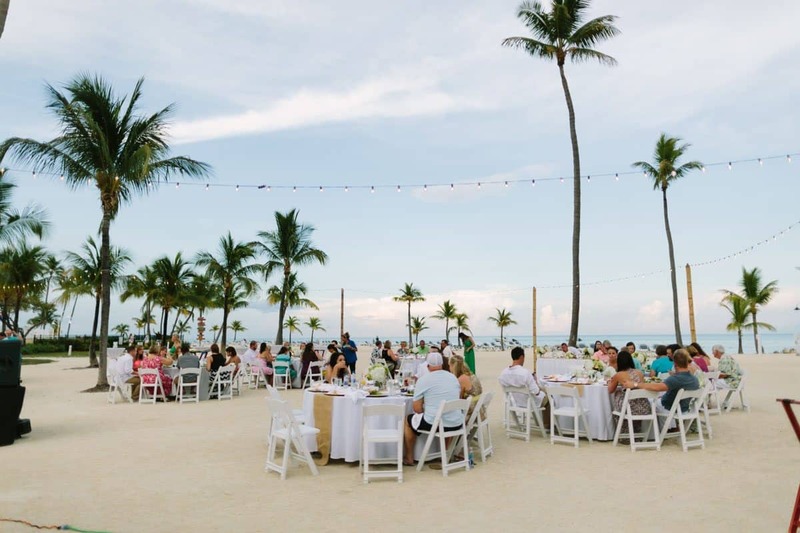 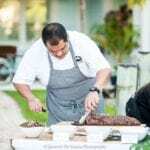 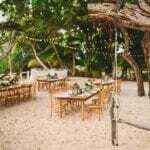 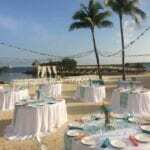 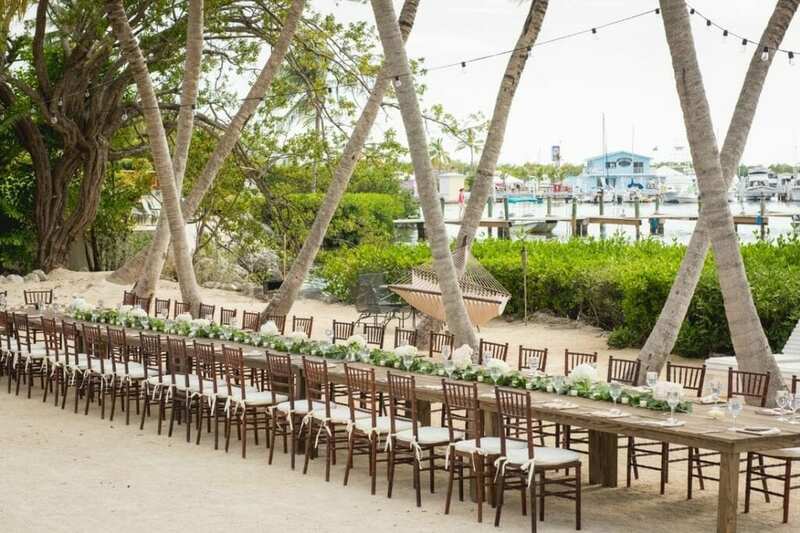 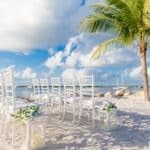 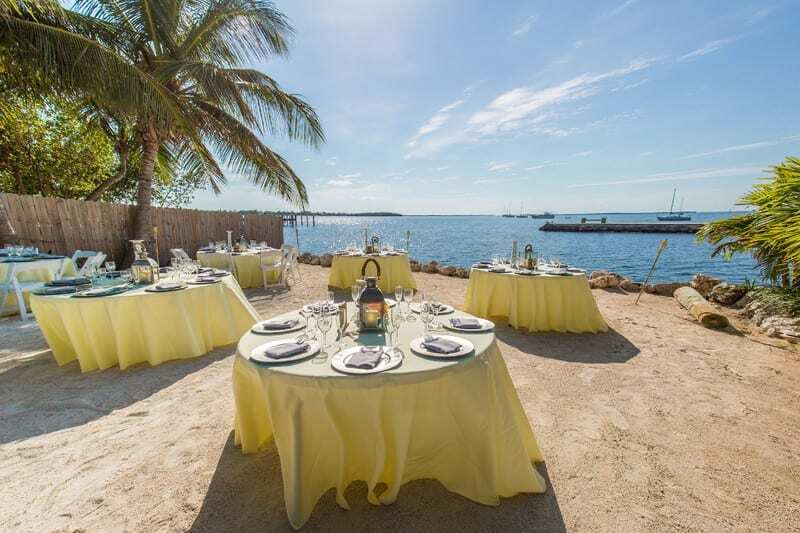 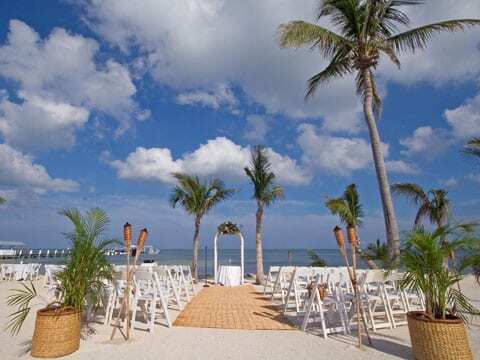 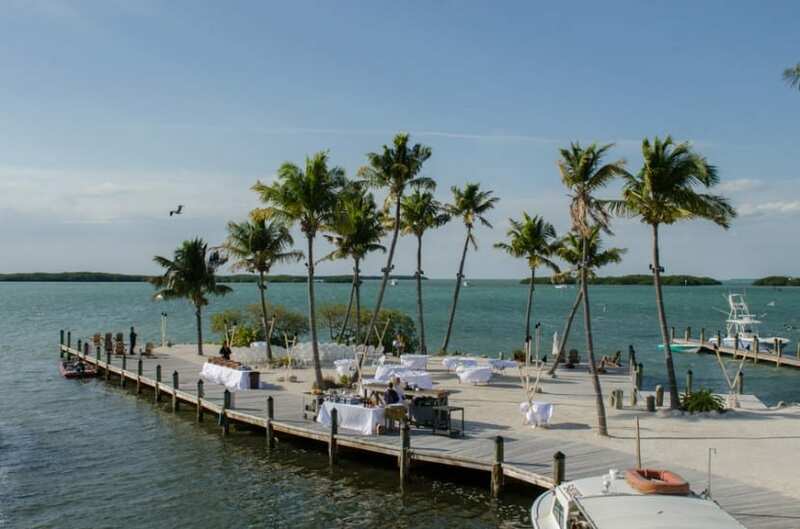 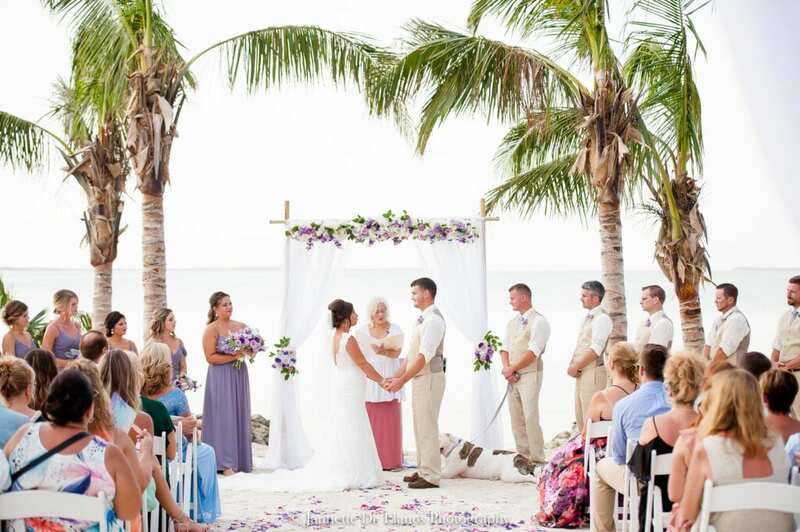 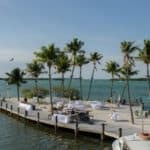 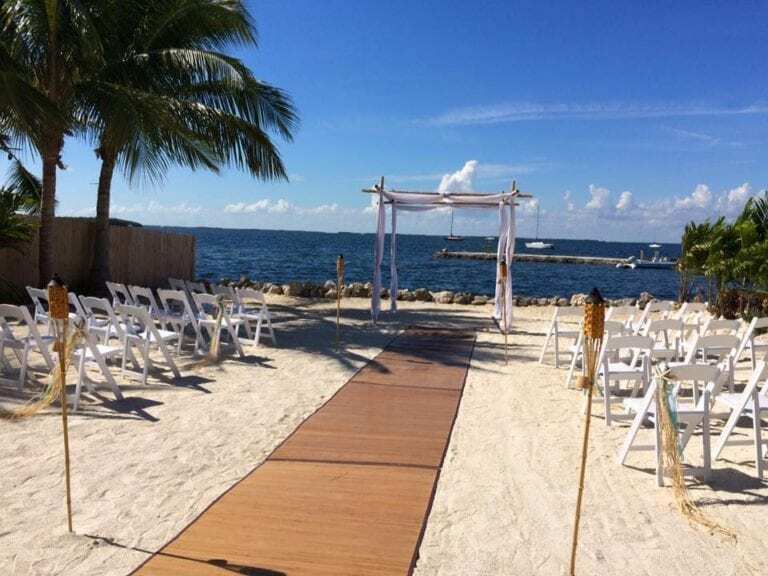 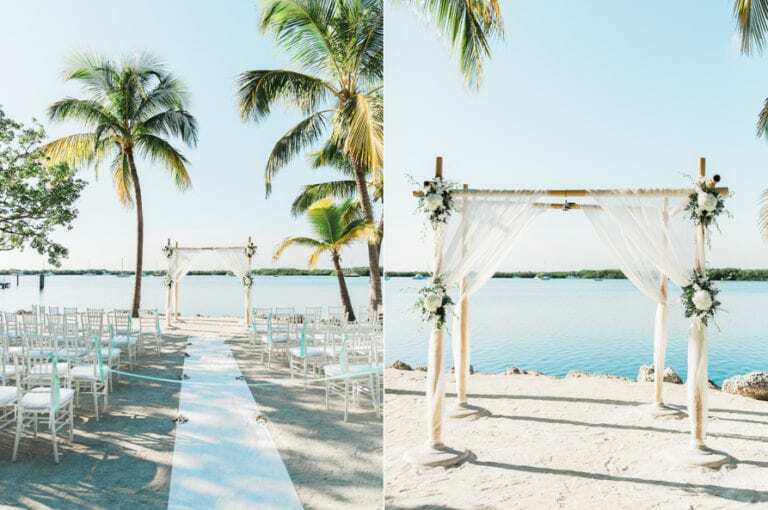 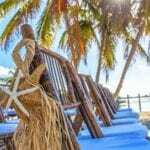 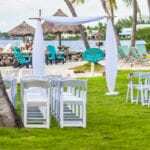 The Florida Keys & Key West Wedding Center designed a All Inclusive Florida Beach Wedding Packages for couples wanting to get married in the Florida Keys. 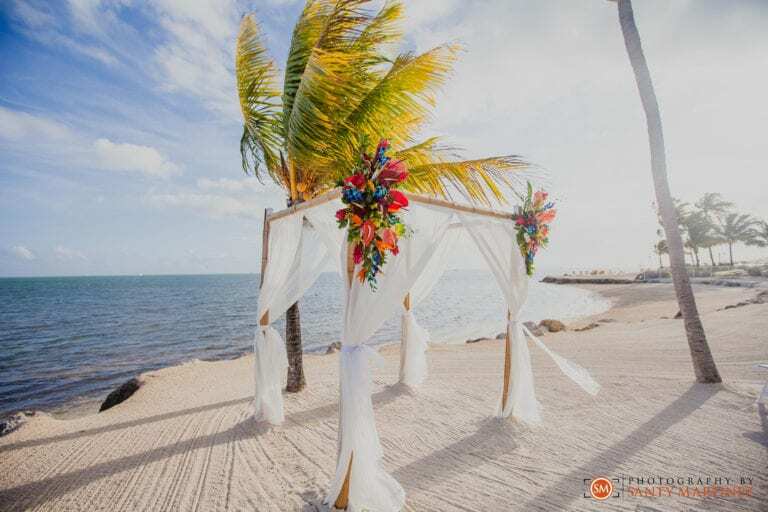 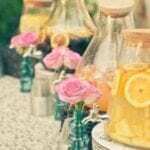 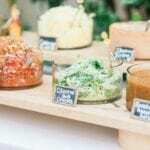 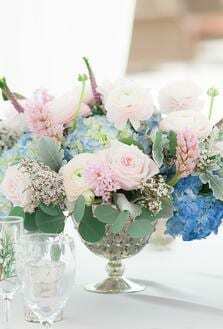 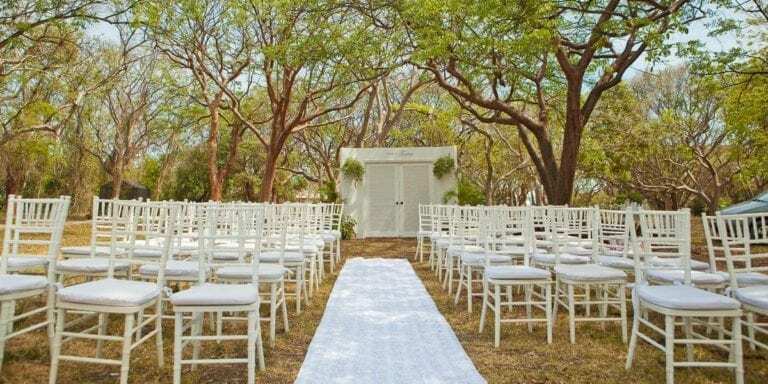 Whether you are looking for an affordable and easy way to get married in paradise, or you’re wanting a deluxe wedding package with little to minimum planning, then you are in the right place. 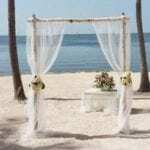 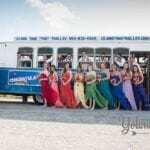 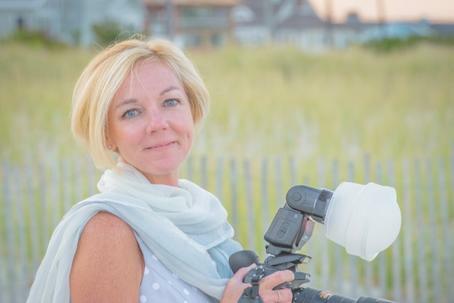 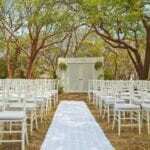 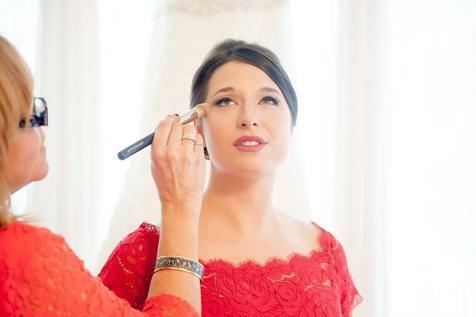 Are you wanting something amazing, yet stress free for your destination wedding? 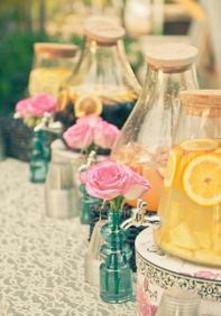 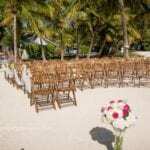 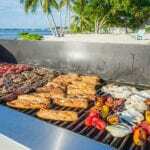 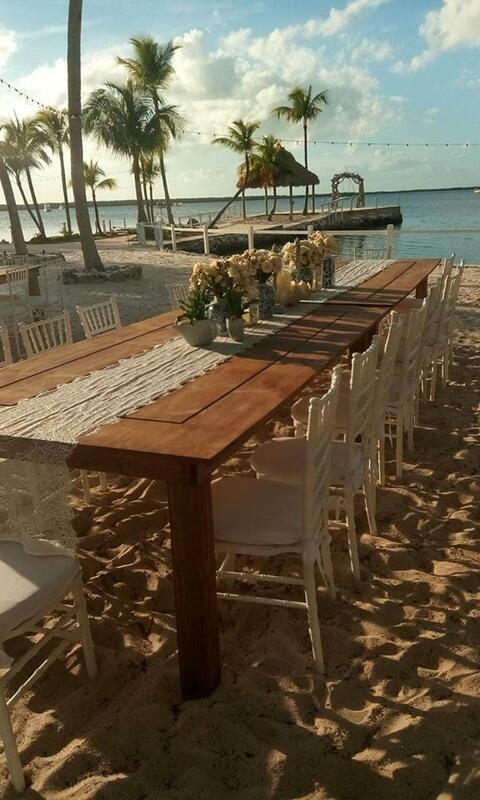 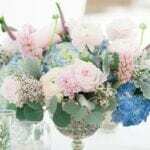 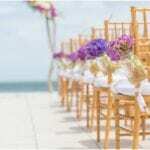 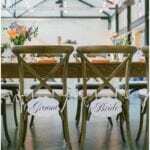 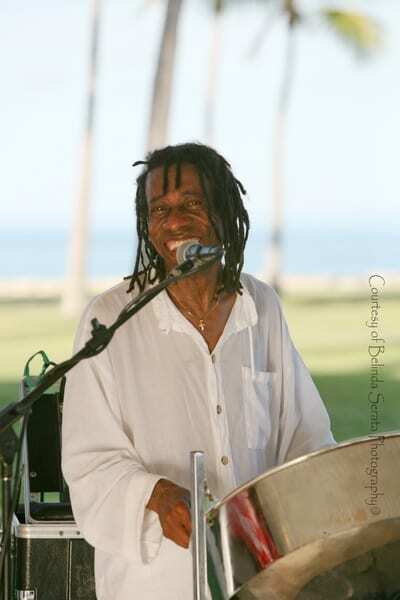 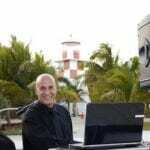 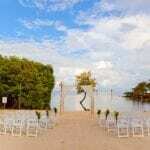 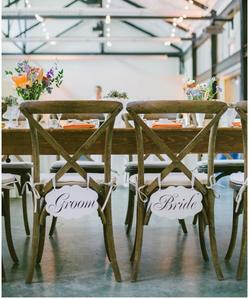 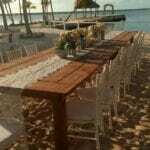 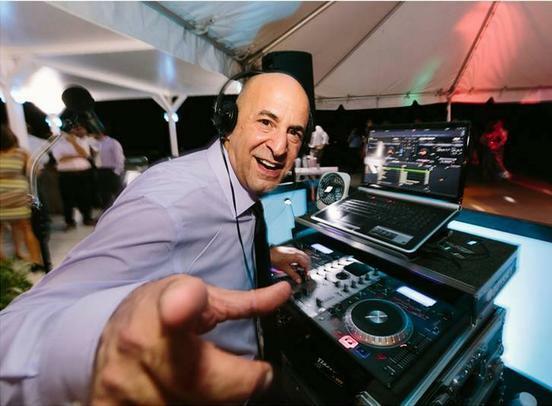 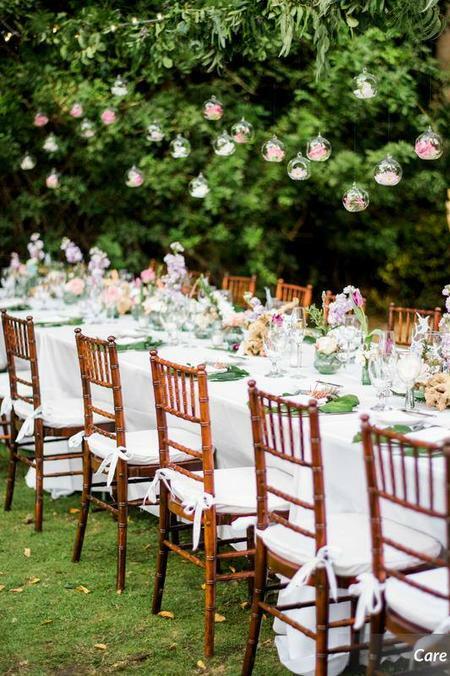 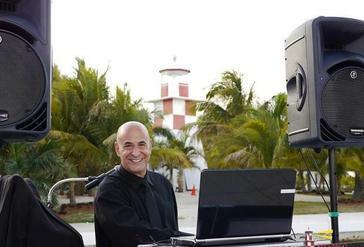 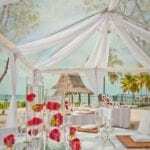 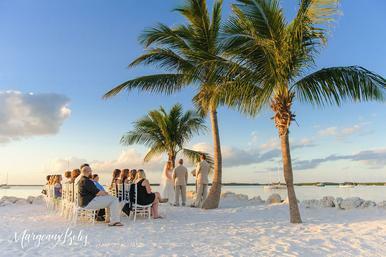 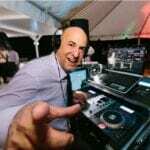 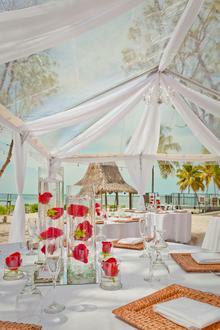 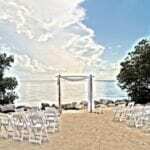 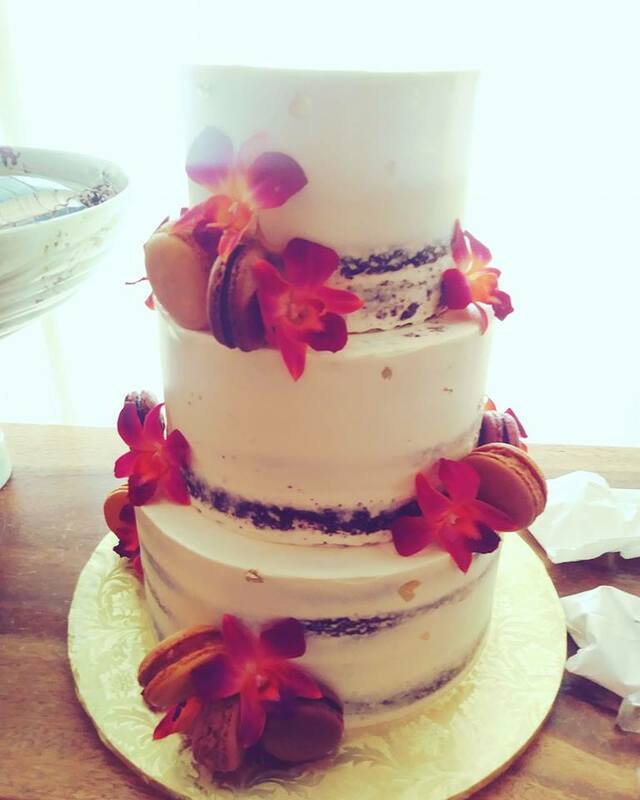 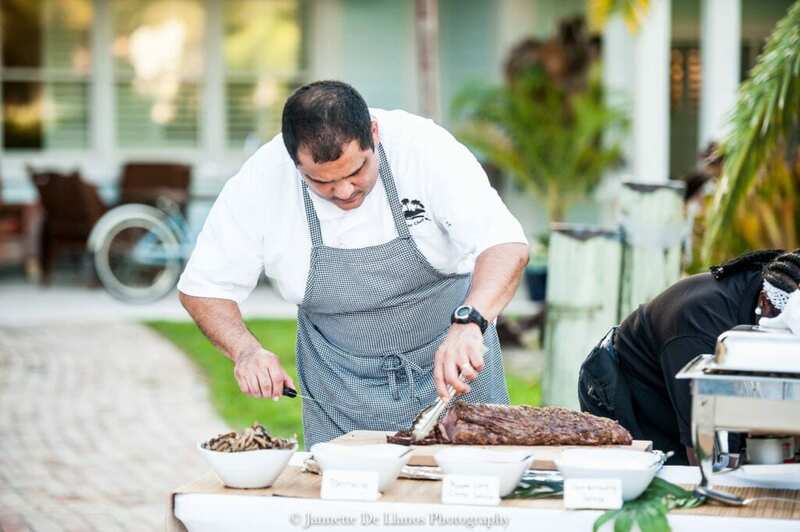 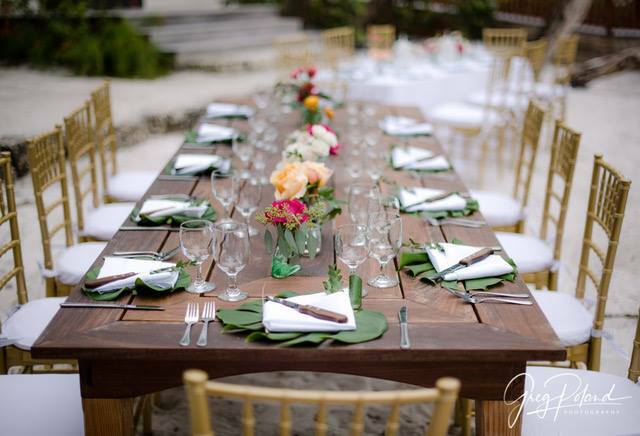 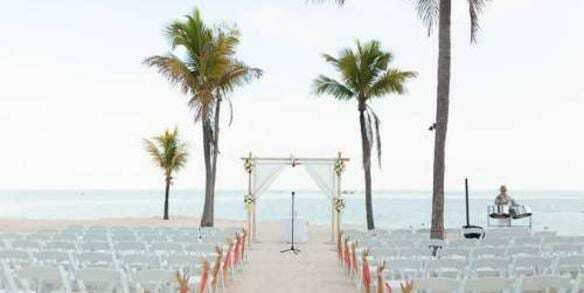 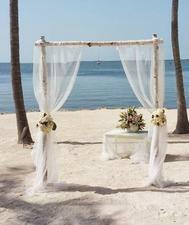 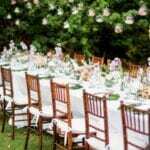 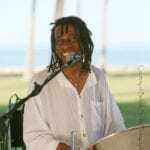 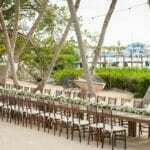 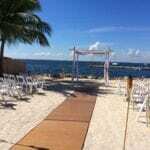 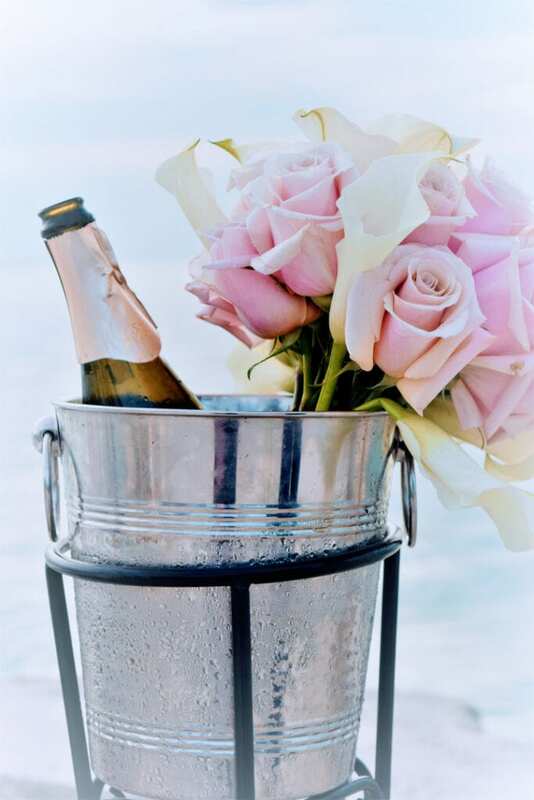 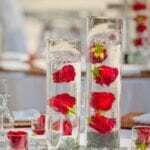 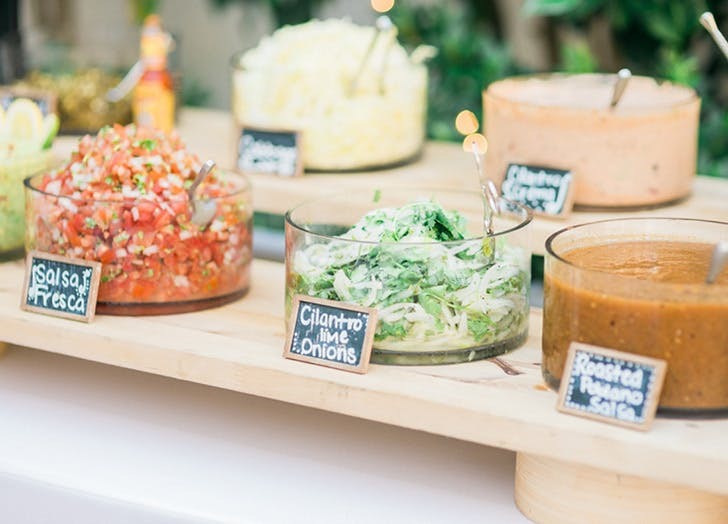 Then Feel free to browse our options for your beautiful All Inclusive Wedding in the Florida Keys & Key West. 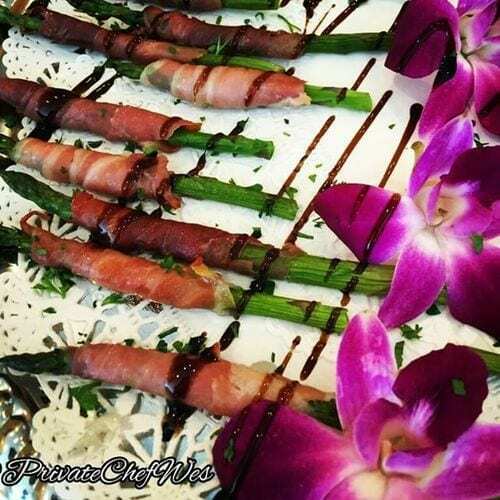 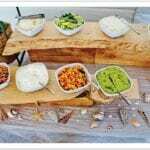 Contact us to learn more about these packages and menus! 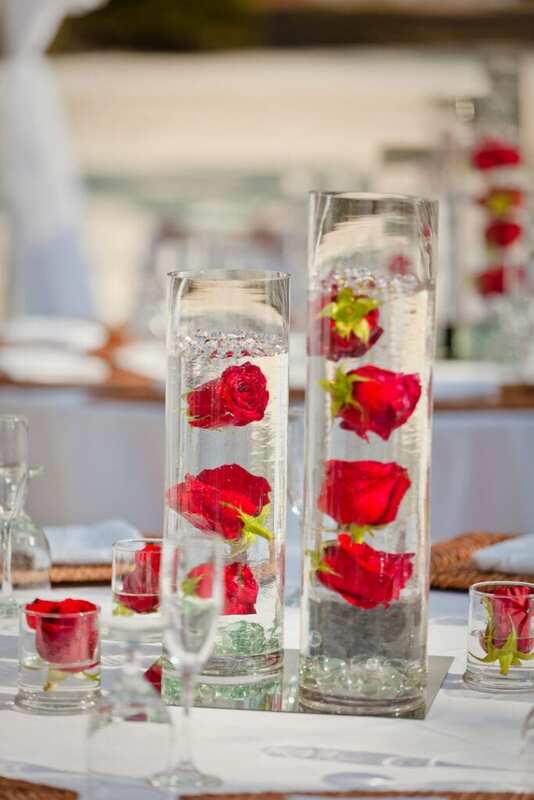 Are you looking for something a little smaller, more romantic? 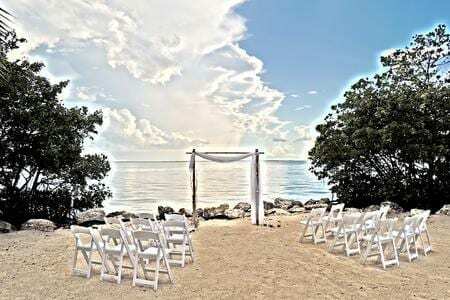 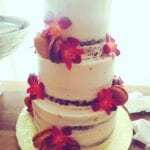 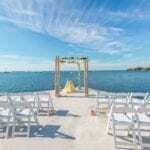 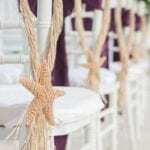 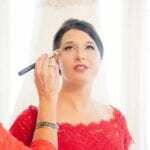 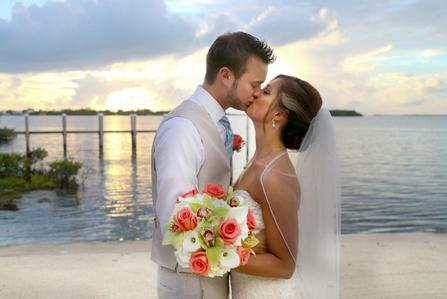 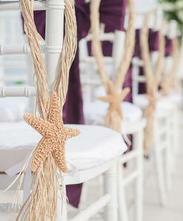 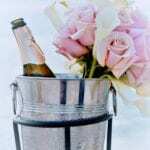 Check Out Our Florida Keys Wedding Elopement Packages.